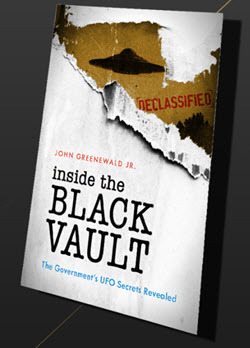 The Black Vault has obtained, and archived, multiple document releases from the Department of Justice and the Director of National Intelligence regarding the action by President George W. Bush, and the authorization of surveillance. Below, you will find the documents released to date on the topic. Volume III is oddly not available in the press releases by the Director of National Intelligence, though it is referenced and “linked.” However, the “links” are broken. I have filed a FOIA request for Volume III, and once received, I will add it here. 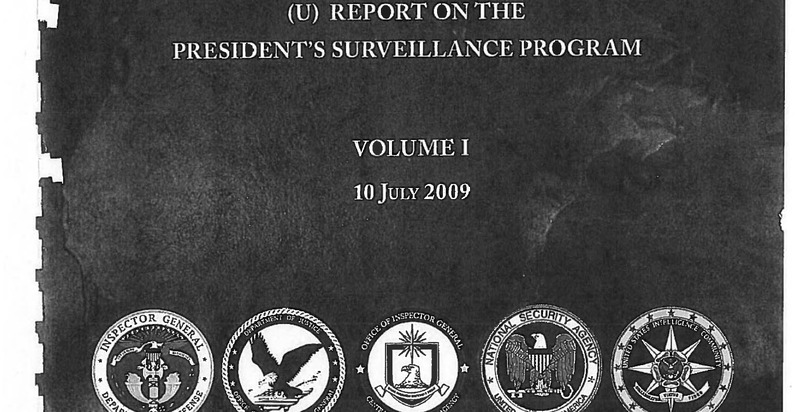 On December 21, 2013, the Director of National Intelligence declassified the existence of surveillance activities originally authorized by President George W. Bush shortly after the terrorist attacks of September 11, 2001, referred to as the President’s Surveillance Program (PSP). In furtherance of this declassification, and in response to requests made by the Department of Justice Inspector General to the Department of Justice and the Office of the Director of National Intelligence, as well as in response to requests under the Freedom of Information Act, DoJ, in coordination with ODNI and other elements of the Intelligence Community, is today releasing several partially redacted Inspectors General reports that detail the PSP. The Inspectors General reports were completed in July 2009. On October 4, 2001, President Bush issued the first in a series of classified authorizations under the PSP to the Secretary of Defense directing him to employ the capabilities of the Department of Defense, including the National Security Agency, to collect certain foreign intelligence in order to detect and prevent acts of terrorism within the United States. The PSP authorized the NSA to collect three “baskets” of information: (1) the contents of certain international communications, an activity which was later referred to as the Terrorist Surveillance Program (TSP); (2) telephony metadata; and (3) internet metadata. President Bush issued authorizations approximately every 30-60 days. Although the precise terms changed over time, each presidential authorization required the minimization of information collected concerning American citizens to the extent consistent with the mission of detection and prevention of acts of terrorism within the United States. NSA also applied additional internal constraints on presidentially authorized activities. 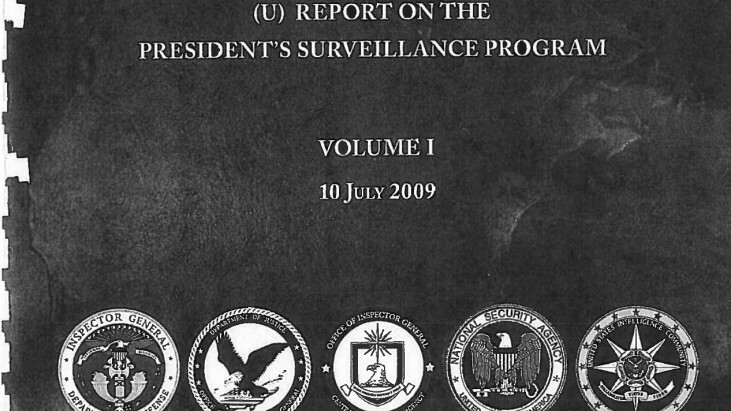 The collection of communications content under the TSP ended in 2007 when the U.S. Government transitioned the program to Foreign Intelligence Surveillance Act authority. The internet and telephony metadata components of the PSP were transitioned to FISA authorities in 2004 and 2006, respectively, and the internet metadata component of the program was discontinued in 2011. The documents released consist of statutorily mandated, detailed reviews of the PSP by the Inspectors General of five different agencies—DoJ, DoD, NSA, the Central Intelligence Agency, and ODNI—as well as a joint report signed by the IGs of each of these agencies. The reports describe the White House’s initiation of the PSP through presidential authorization; DoJ’s role in analyzing the legality of the PSP; NSA’s implementation of the presidential authorizations through PSP collection, analysis, and reporting processes; CIA’s and FBI’s use of PSP-derived intelligence in their counterterrorism efforts; the ODNI’s support of the program in providing periodic threat assessments; and the Intelligence Community’s assessment of the value of the program in identifying and combating terrorist threats. The IG reports describe deliberations surrounding the evaluation of the legal basis for certain aspects of the PSP and the transition of the PSP, in stages, from presidential authority to statutory authority under FISA. 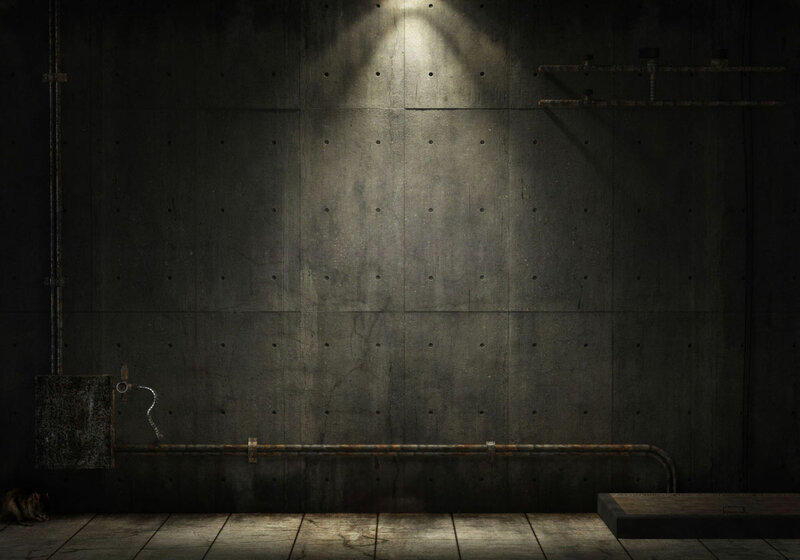 The reports describe the utility of the PSP information in counterterrorism investigations, including assessments by a number of senior government officials that the PSP filled gaps in intelligence collection. The reports also highlight the complexity of evaluating the precise contribution of the PSP to countering specific terrorist threats due to the fact that the PSP was one source among many available analytic and intelligence gathering tools. The documents released will deepen the historical understanding of the origins of the PSP in the immediate aftermath of the 9/11 attacks, the ensuing need for immediate steps to prevent and detect further attacks, and the transition of the program to FISA authority. Today’s release is consistent with the efforts of the Department of Justice and the Intelligence Community to provide increased transparency into our surveillance activities.